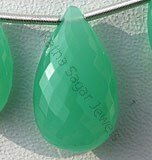 Ratna Sagar Jewels brings to you amazing collection of gemstone in octagon shape. 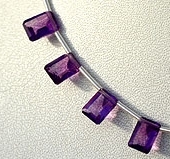 A gemstone bead with eight sides and eight angles simply looks mesmerizing. 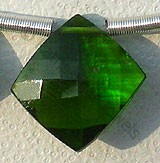 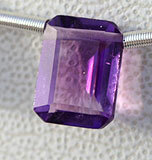 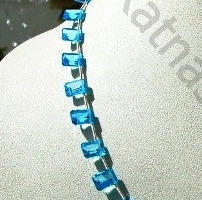 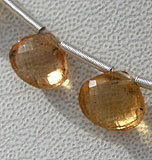 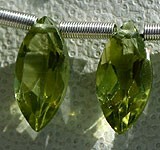 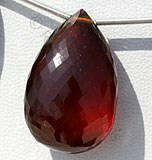 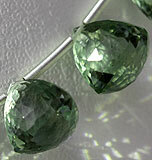 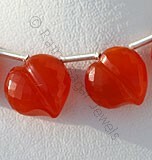 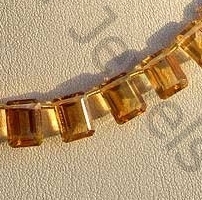 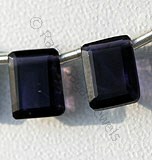 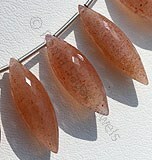 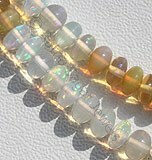 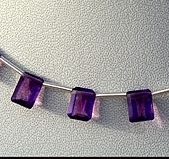 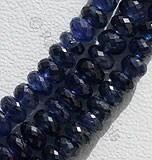 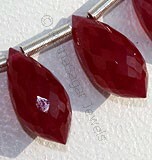 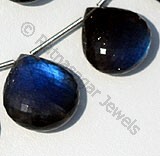 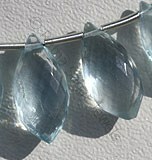 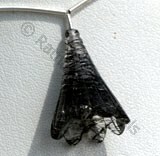 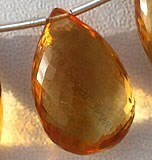 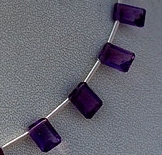 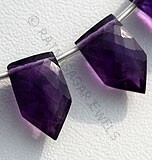 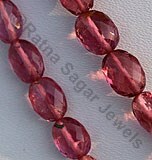 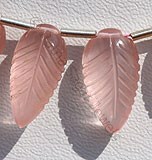 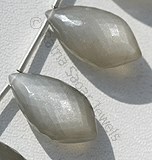 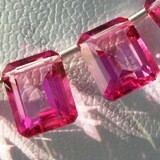 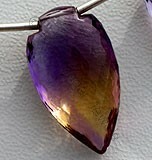 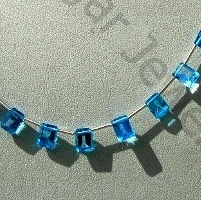 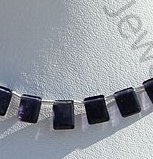 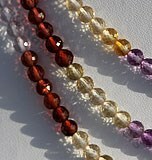 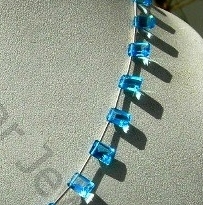 In a very short time, octagon shaped gemstone beads have become the top selling shape for gemstones. 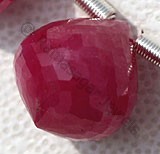 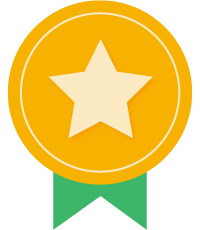 The symbolic meaning of octagon makes it more valuable. 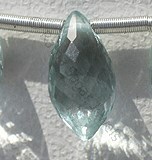 The octagon shape represents Infinity, Totality, Evolution, Rebirth and Regeneration. 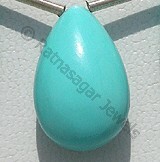 When you go for a gemstone with the octagon shape then the qualities of shape get unified with the powers of stone. 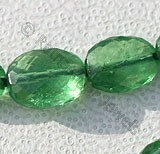 It makes the gemstone more powerful. 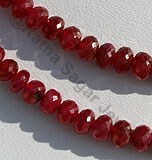 Browse through our wide range of octagon gemstone beads and purchase the one you like with a simple click of button. 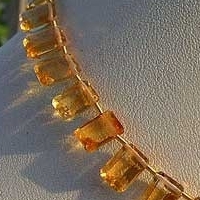 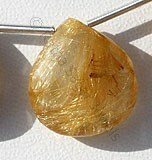 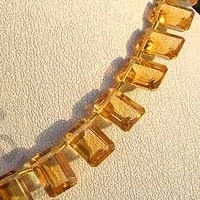 Citrine Natural Gemstone is variety of orange-yellow quartz, possess property of transparent with vitreous luster and are available in dark golden-yellow color with gem cut, Octagon Shape. 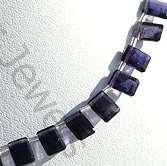 Amethyst Gemstone is a variety of the natural mineral quartz, possess property of transparent with vitreous luster and are available in purple color with gem cut, Octagon Shape. 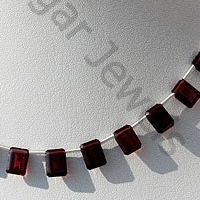 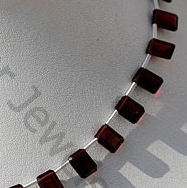 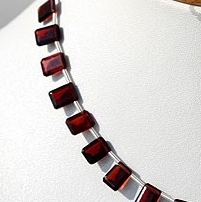 Garnet Gemstone is a variety of natural pyrope mineral, possess property of transparent with vitreous luster and are available in deep-red color with gem cut, Octagon Shape. 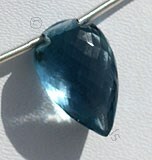 Blue Topaz Gemstone is irradiated and heat treated with colorless natural transparent Topaz to produce a more desired blue, with vitreous luster and are available with swiss blue color in gem cut, Octagon Shape.